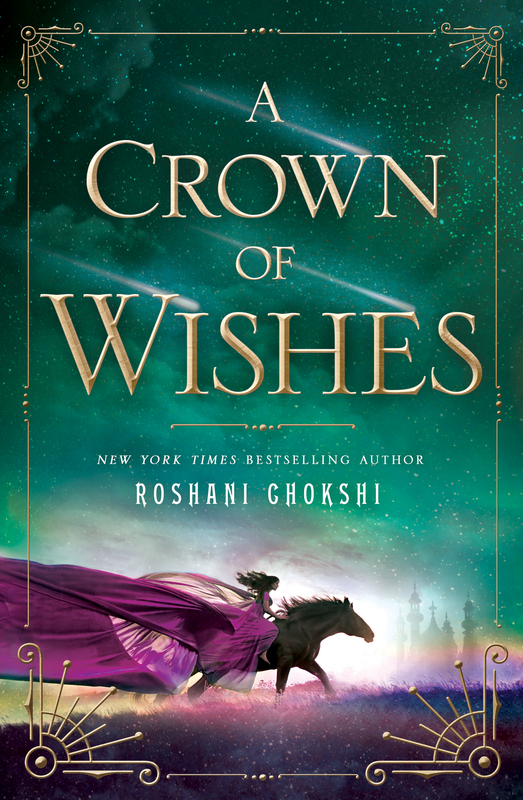 We are thrilled today to be able to share an excerpt of A CROWN OF WISHES by Roshani Chokshi with you! 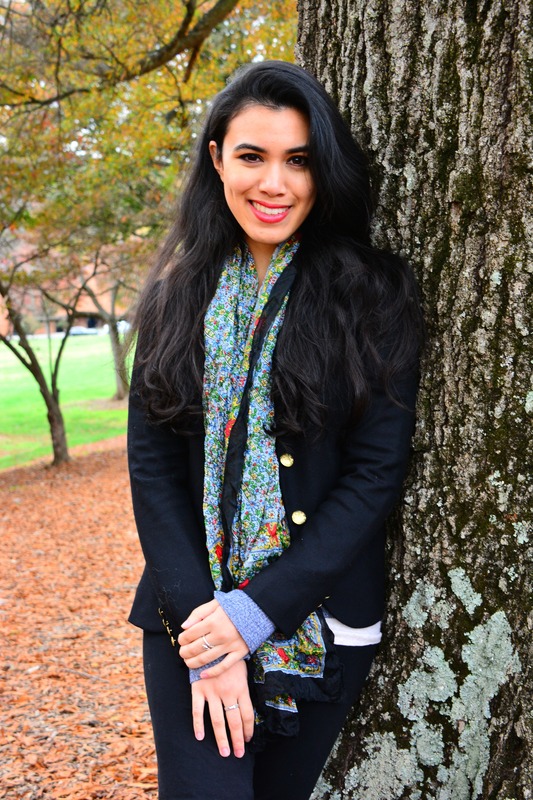 Roshani Chokshi proved herself an author to watch with her young adult fantasy debut last spring, The Star-Touched Queen. Debuting at #4 on the New York Times bestseller list, the novel received rave reviews from fans and critics alike and appeared on the most buzzed about lists of 2016. Chokshi once again writes a beautifully crafted story of adventure, love, and magic set in the Star-Touched world with her sophomore novel A CROWN OF WISHES (St. Martin’s Griffin; 3/28/17). Building on her intricate setting based on ancient India and Greek mythology, her follow-up is a novel spun from enchantment with a strong female heroine and a swoony worthy prince who team up to win back the thrones of their kingdoms. If that sounds like a book you want to read, click here to check out the excerpt! Just went to her event! Can’t wait to read!